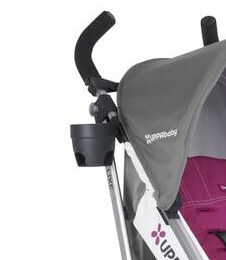 UPPAbaby G-Luxe 2017 Stroller - On Sale + Free Shipping! 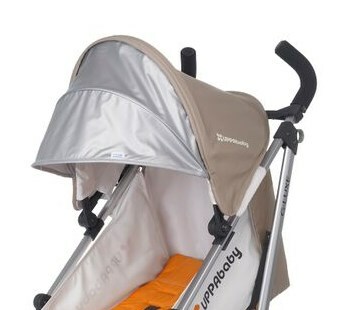 Think you need to be home during naptime? Not anymore. 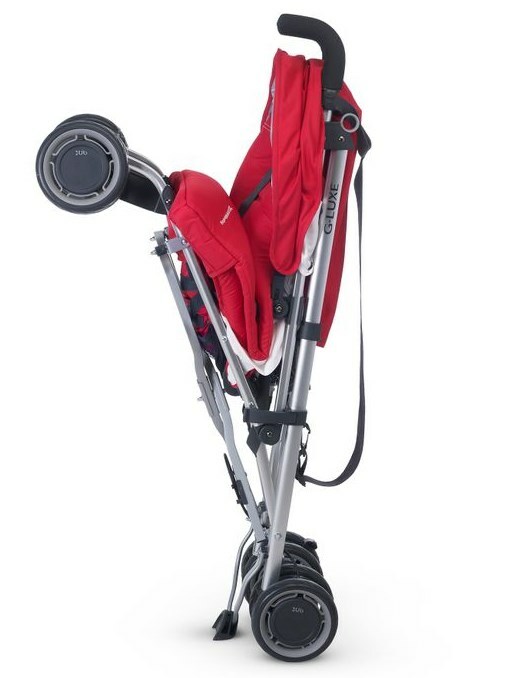 Introducing the G-Luxe � a car stroller, nap stroller and umbrella stroller combined. NEW for the 2016 G-Luxe! 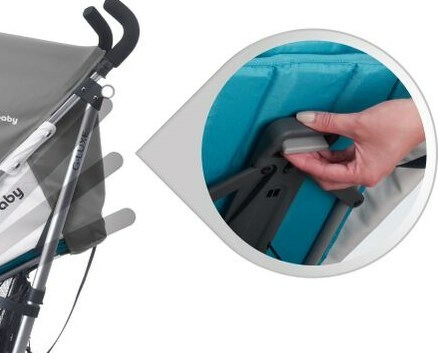 Lightest and tallest full-size umbrella stroller with recline in the USA. 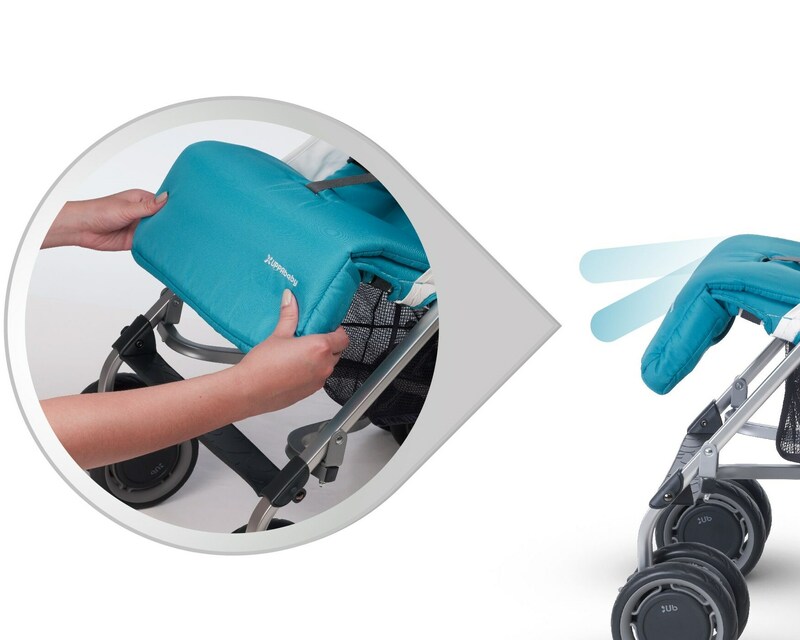 One-handed, adjustable recline from upright to 120 degrees. 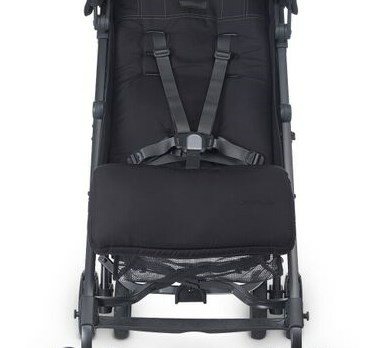 Read more about the 2015 Uppababy G-Luxe on our blog!